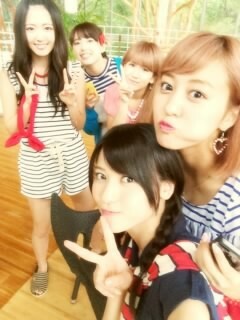 Maimi and the girls continue their fanclub tour in her June 15th update “Okinawa fanclub tour 2nd day (^O^)“. Full translation below. 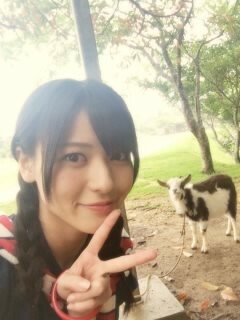 Posted on June 24, 2014, in Blog, Translations and tagged Yajima Maimi. Bookmark the permalink. 3 Comments. Hello. Thanks again for all the hard work translating Maimi’s (and Chinami’s) blogs. That song — 涙そうそう — has an irregular reading — it’s Nada Sou Sou.